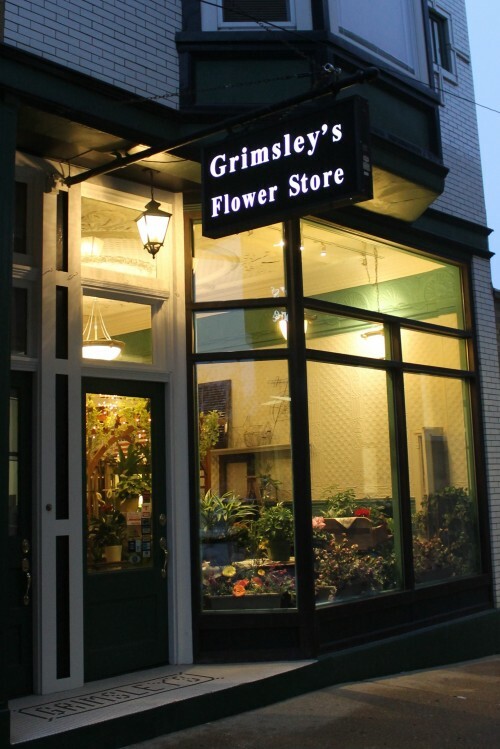 Best way to contact us is by phone 217.935.2197 or 800.GFS.1918 during regular business hours - Mon.-Fri. 8-5 & Sat. till 3. Email is always an option grimsley1918@mediacombb.net but it is only checked in the AM. Thank you for your interest.